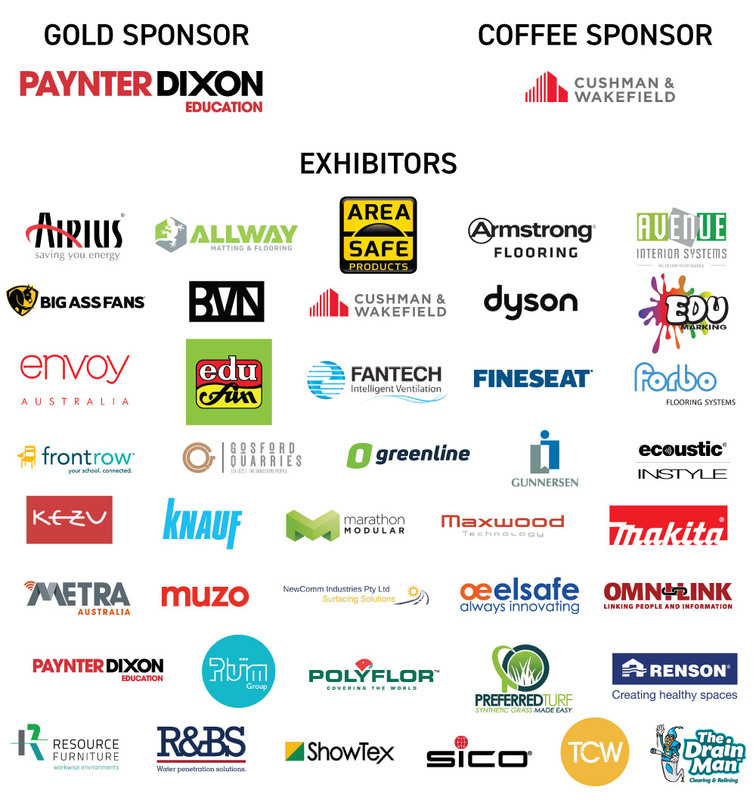 EduBUILD is Australia’s largest education buildings and infrastructure conference and trade show for education leaders and decision-makers involved in design, construction, renovation, maintenance, operation and management of buildings for schools, colleges and universities. 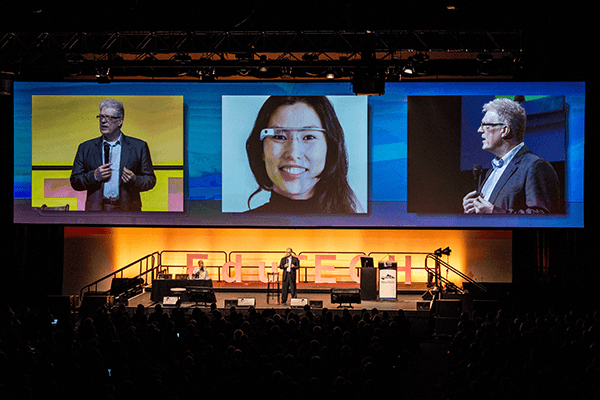 This two day forum is co-located with Australasia’s largest annual education meetup – EduTECH – and features three senior-level congress, peer-to-peer round tables, 1-to-1 buyer meetings and a large exhibition ….perfect for gathering information about the latest education building projects, discussing new tenders, forging partnerships and doing business. 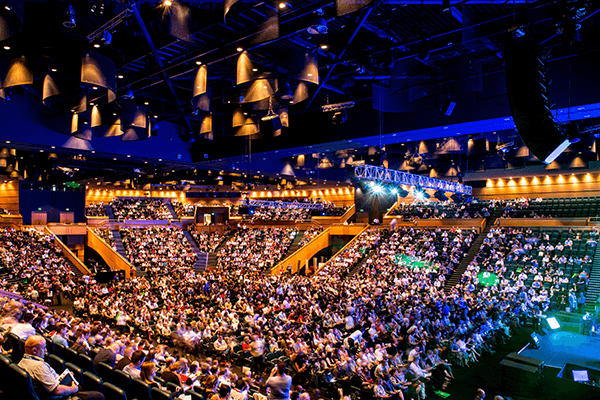 EduTECH is the largest education event in Asia-Pacific and the Southern Hemisphere. It brings together the entire education learning life-cycle, including schools, universities, TAFEs, Vocational education and training organisations and libraries. The Australian Workplace Learning Conference - incorporating the AITD National Conference - brings together leaders in Australian and international learning and development. 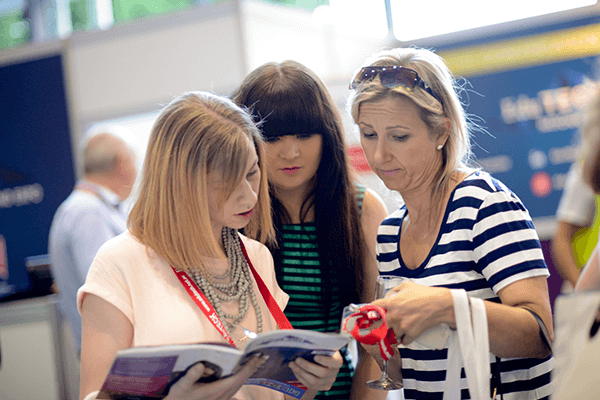 The Learning@Work Expo is a ‘zone’ within the EduTECH trade show which is designed for L&D and Training Managers from business and government.